Cataloged works staged for exhibit. Circadian Fine Arts provides cataloging and inventory services for collections of all sizes. With ten years of art handling experience - galleries, museums and personal collectors use Circadian Fine Arts for efficient archival documentation and fine art organizing. 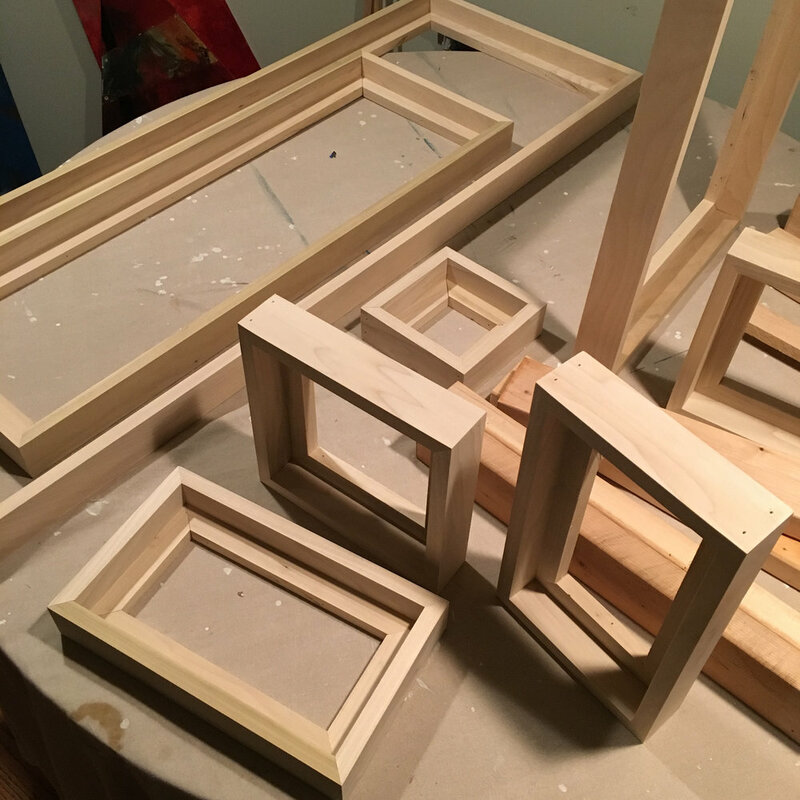 It has been said that an artwork’s frame can make or break the painting. Don’t let the wrong frame ruin your artwork. We will help you pick the right frame or custom build it for you if needed. 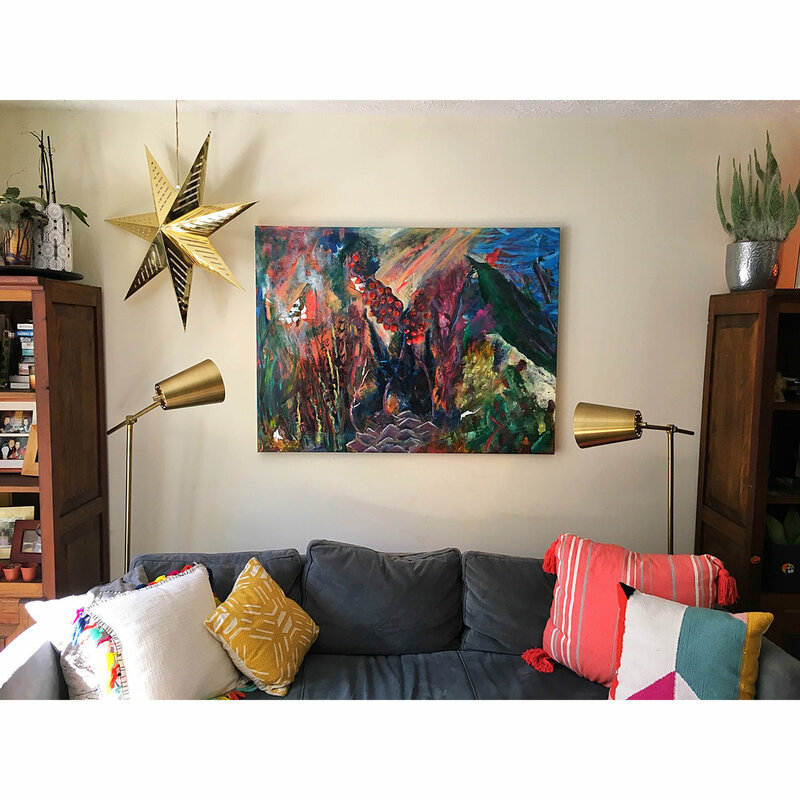 Installing artwork can be tricky, but we know just what your artwork needs for proper installation in your home or business. 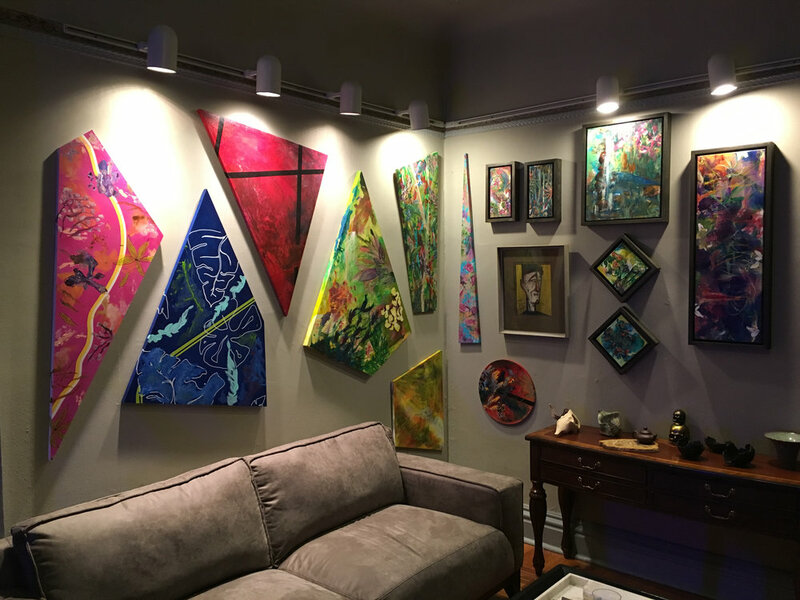 Custom framing, wall mounted artworks and interior consultation are some of our favorite services to provide! Circadian Fine Arts provides interior design consultation and wall mural installation options. Can’t figure out how to get it all together?! We can help with the logistics and aesthetics to pull your space together. Safe arrival of fine artworks. Always play if safe when transporting your precious collections. Circadian Fine Art has shipped paintings and sculptures from coast to coast. Moving? 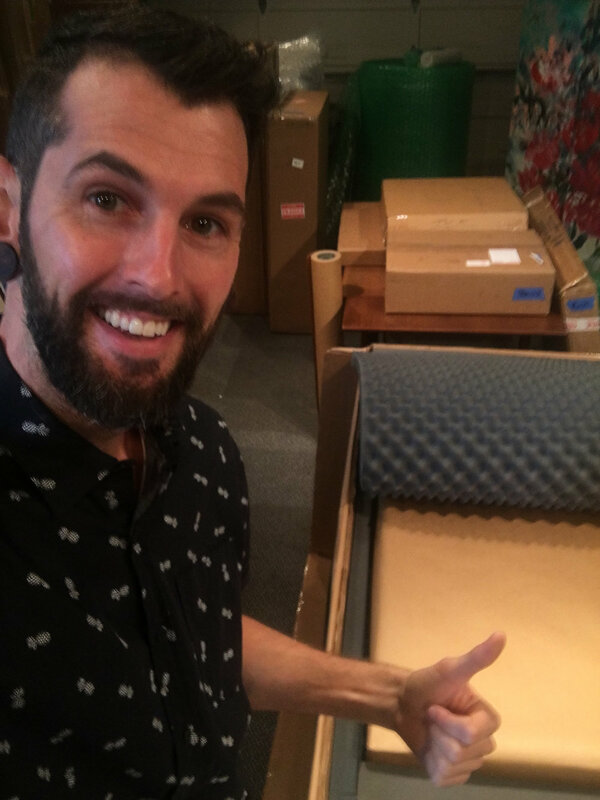 Let us properly pack up your artwork to ensure safe travels. We will even install the artwork in your new location! 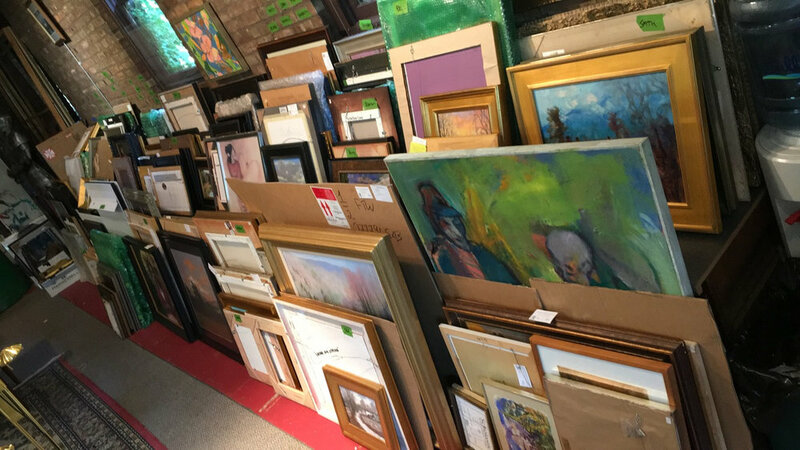 Most people don’t know how to begin when deciding to buy artwork. Ask us to help you get started! We know the galleries and how to choose your next work of art.